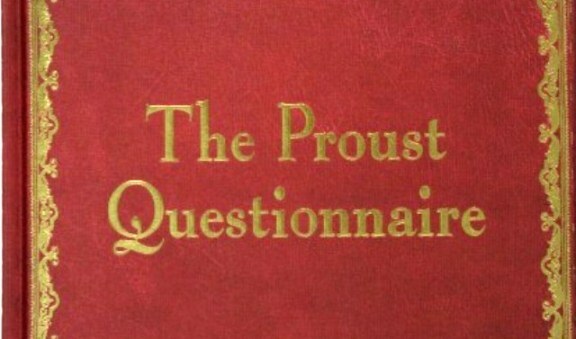 Marcel Proust’s questionnaire is one of the best-known interviews used in the media today. It is thoughtful, fun, and concise, and it does a good job of showing the personality of the interviewee. Marcel Proust was a French novelist who is best known for writing Remembrance of Things Past, a novel published in seven parts. At the end of the nineteenth century, when he was 13-years-old, he answered a questionnaire in an English-language confession album belonging to his friend Antoinette Felix-Faure, entitled ‘An Album to Record Thoughts, Feelings, etc.’. In those days, answering lists like this was a popular past time. They revealed the tastes and aspirations of the taker. The original manuscript of his answers was found in 1924. It was auctioned on 27 May 2003 for €102,000. Vanity Fair runs a Proust Questionnaire in every issue of the magazine. 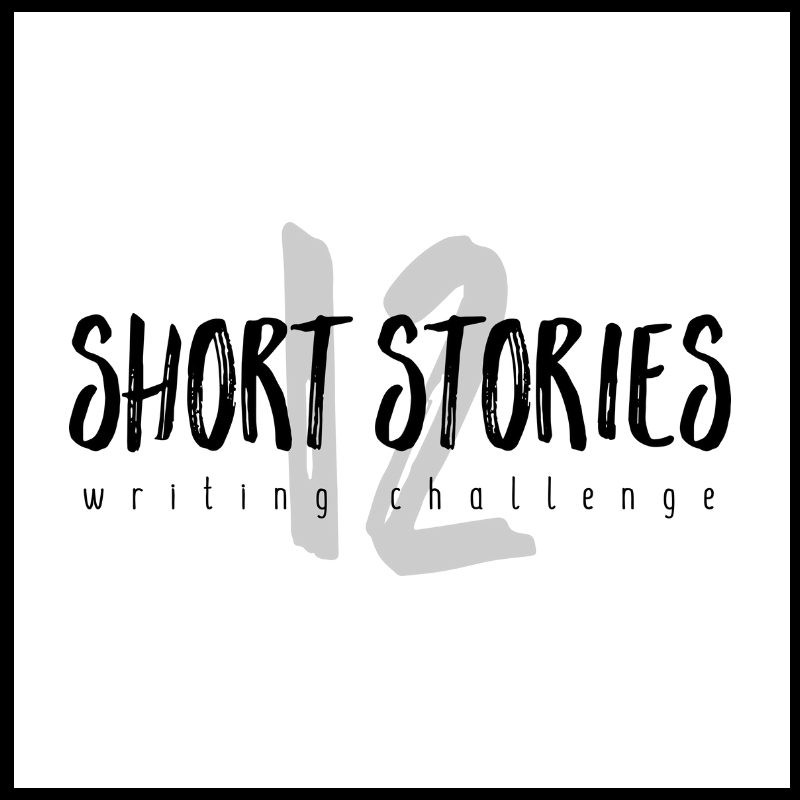 I think Proust’s questionnaire is an excellent way for you to interview the most important characters in your novel or short story. They may tell you something you don’t already know. I’m glad it helped, Susan. This sounds like a first date question list. Hahaha. I am not sure I know of anyone who can answer all of these questions but they certainly give one pause, don’t they?